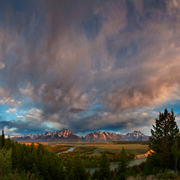 Grand Teton images for use in magazines, calendars, advertising, websites (stock use). 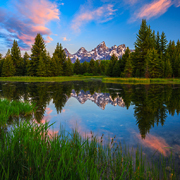 Everyone is invited to view and purchase prints of the images in this gallery. Please click on photos below to view a larger image.